footwork into this one hour workout. 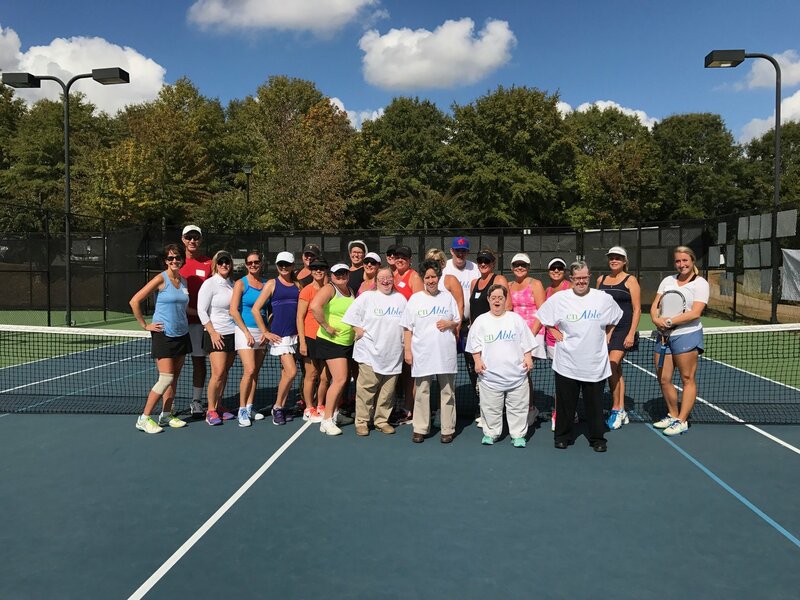 These players will learn proper technique, rallying abilities, how to keep score, play matches and prepare for USTA and ALTA league teams. Players will develop the skills needed to enjoy the sport for a lifetime. 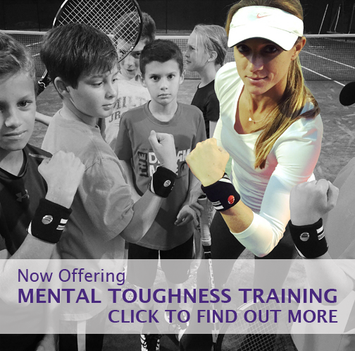 Players will learn match play strategies, increase rallying abilities, learn proper technique, and develop new shots. Players will learn more advanced strategies, proper court movement and positioning, increase rallying abilities, improve proper technique, and develop more options for their games. Mondays 9:00-10:30 A.M. 6:30-8:00 P.M. Adult drills will periodically be offered on Sundays and communicated ahead of time. If a class is full (8:1) and you do not show up after registering, you will be charged for the class. In the event of rain or questionable weather conditions, please check your email to see if classes are on or off. Confirm with the front desk that we have the most current email address on file for you. Also check your email spam folders just in case. If you have registered and the class is cancelled due to rain or weather, you will receive a credit. Low ratio policy: if you are on the only person signed up you will receive a 30-minute private lesson, if two people sign up you will receive a one hour class, and if three or more sign up you will receive the full time. You will pay the drop-in rate for all situations. If you do not RSVP for classes, there is no guarantee you will be able to attend the class, so please do your best to RSVP for classes with as much notice as possible. Sign up online 24 hours prior to each class to guarantee a spot. Please note the specific requirements of each class to determine where you belong. Credits will ONLY be issued for rain or weather-related cancellations. Check in at the pro shop before going onto the court. Some classes might be subject to change during ALTA/USTA seasons. Notifications will be made if changes are necessary.